Head2Head Pinball Podcast - Episode 89 – Hobbits, Leprechauns and Zombies oh my!! 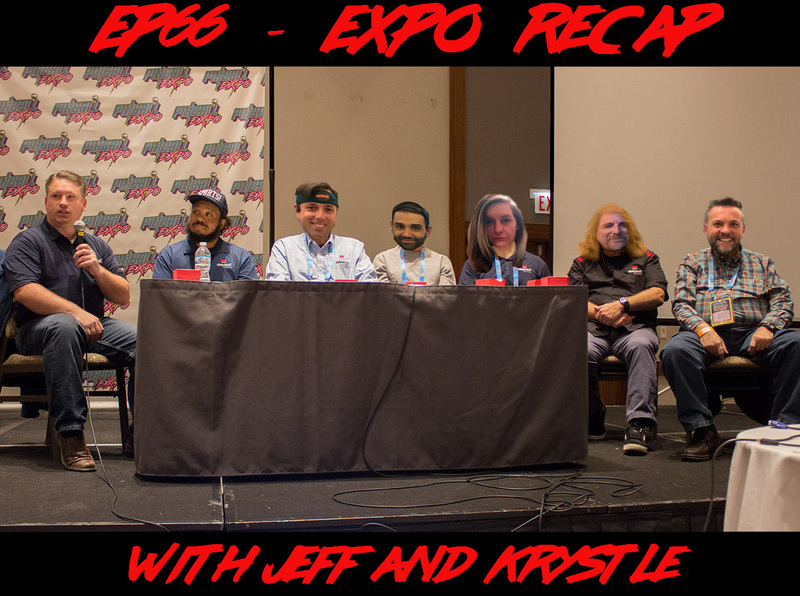 Expo roundup with Krystal Gemnich, Jeff Teolis, Steve Bowden and even more special guests!!! 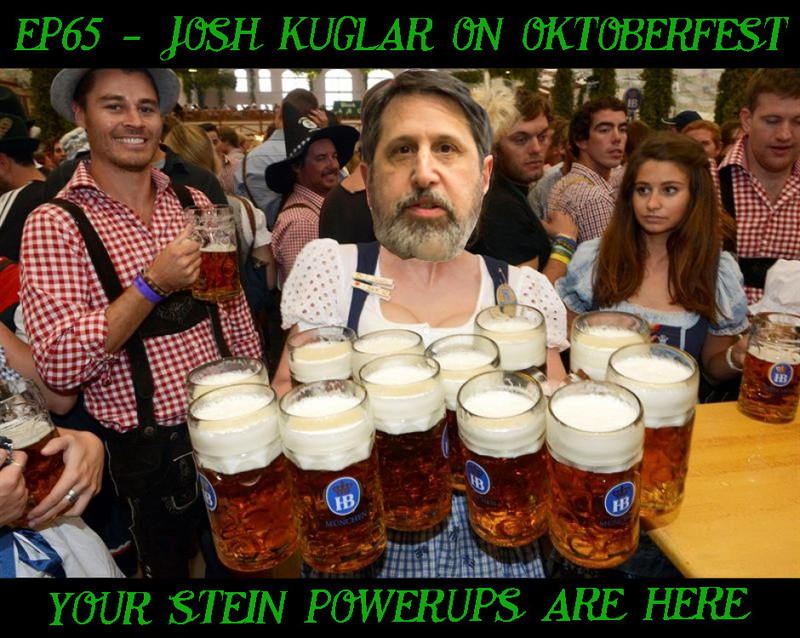 Josh Kugler takes time out of his busy Chicago 2018 Pinball Expo to talk about American Pinball’s latest game: Oktoberfest, Pinball on Tap. Joe Kaminkow joins us again, this time to clear things about about the new Beatles Pinball machine. Enjoy!! Will Beatles have a coin door? Will the full songs be in there? 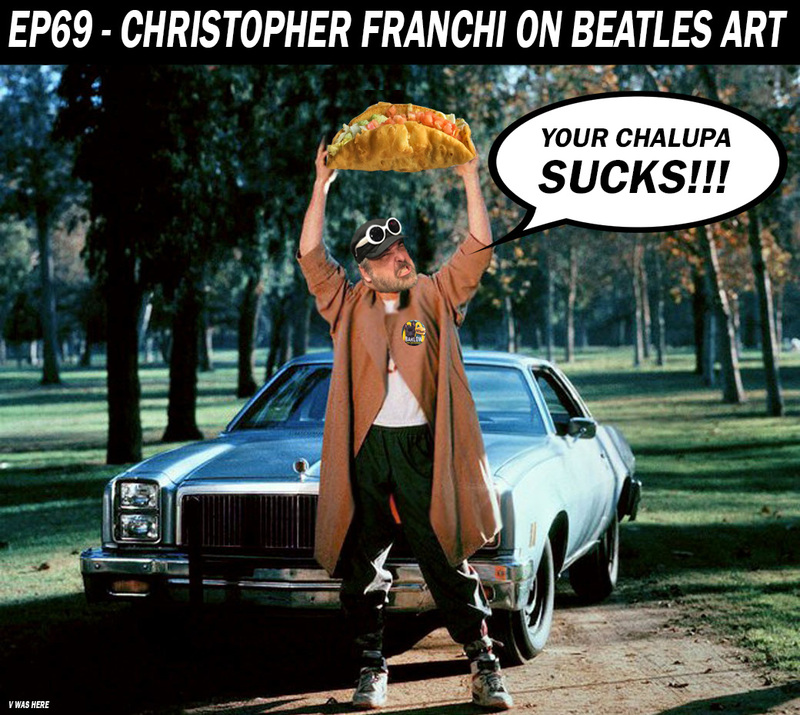 Franchi is back to talk about chalupas. And Beatles. More Beatles Machines in the future? Posting episode from last week as the site was down at the time. 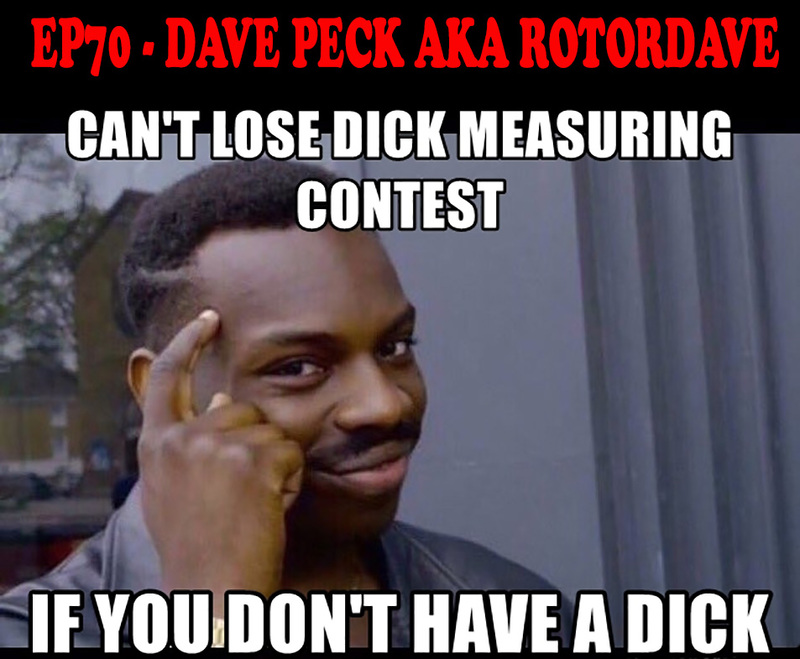 Dave Peck (rotordave) joins us for a chat and we respond to FaceBook questions. 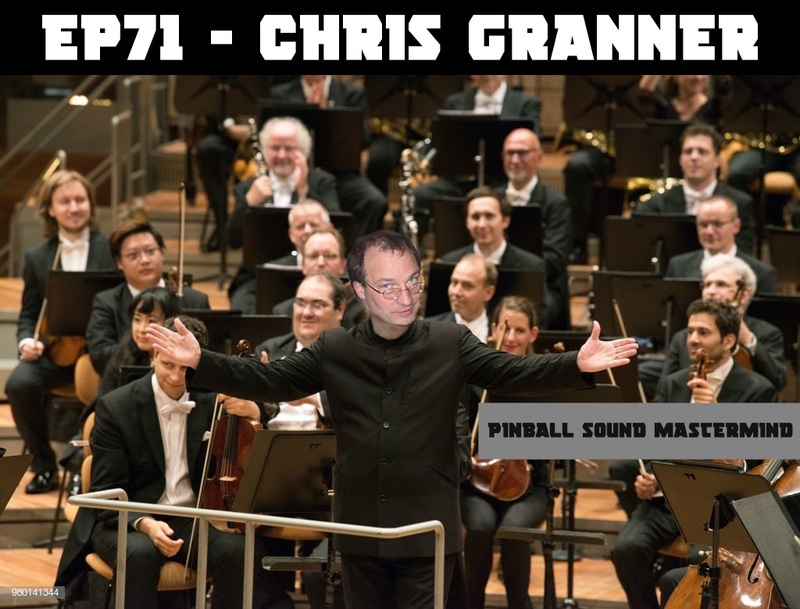 One of our most enjoyable interviews with Chris Granner whom was responsible for the sound packages for some of the best pinball machines ever!! Where is the latest show notes Martin! Episode 72 – Jack Guarnieri from JJP and Dr John! We talk to Jersey jack at Flipout 2018 and Dr John joins us for the episode plus a special update from Roger Sharpe. enjoy. Smith Journal <-- CLICK HERE! Ahaha couldn’t believe it when I saw it. 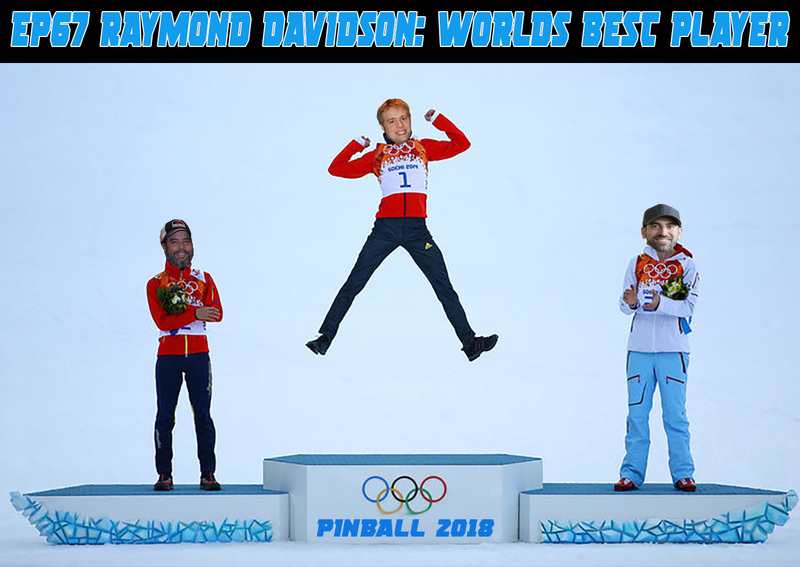 man bringing non-pinball wife if pinheads is always the funniest. couldn’t stop laughing! And just like that we’re back!!! Episode 75 is ready to be enjoyed. Dwight Sullivan, the lead coder on Munsters, joins us!! We’ve been wanting him on our show for a long time and he doesn’t disappoint. What happens when you ring Chris Franchi unplanned at 4am in the morning? You’ll find out. Ryan wins $100 million lottery? Episode 78 – News News News!!! We are back after a week off with a special co-host. There was a lot of news to cover in those 2 weeks! Enjoy. Jeff Teolis from Pinball Profile cohost this weeks episode. Enjoy!!! 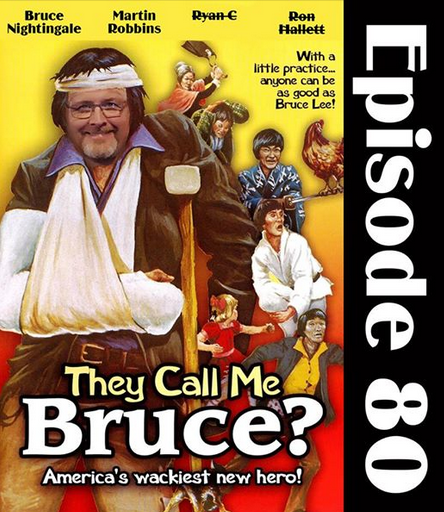 Episode 80 – They Call Me Bruce? Bruce from the Slam Tilt podcast joins the show for a good discussion regarding the state of pinball prices plus we talk other stuff including the 2018 Australian Championship Series with links to the streams below. Is The Shadow still a B title? The winner of the Australian Championship Series joins us to talk about all things pinball!! !